Never lose a visitor! Instead of being 'Unavailable', build a closer rapport by always letting them know that you're preparing to launch or doing works on your site. 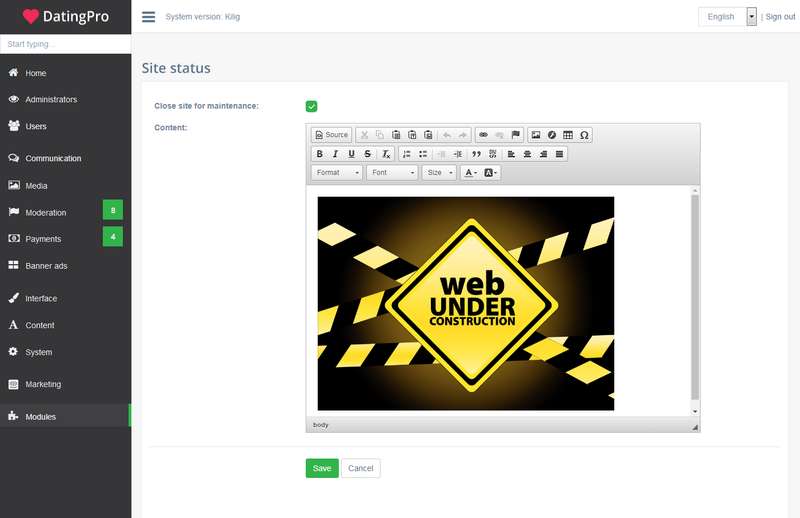 You are changing the look of your website, setting up functions, texts and do not want your users to see all that mess? 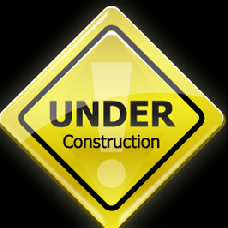 Switch on “Under construction” page or “Coming soon” page. This page gives you a possibility to close your front end site access with a special page for the time you're making changes. With this add-on you can easily switch on/off this mode from the admin panel of your website.